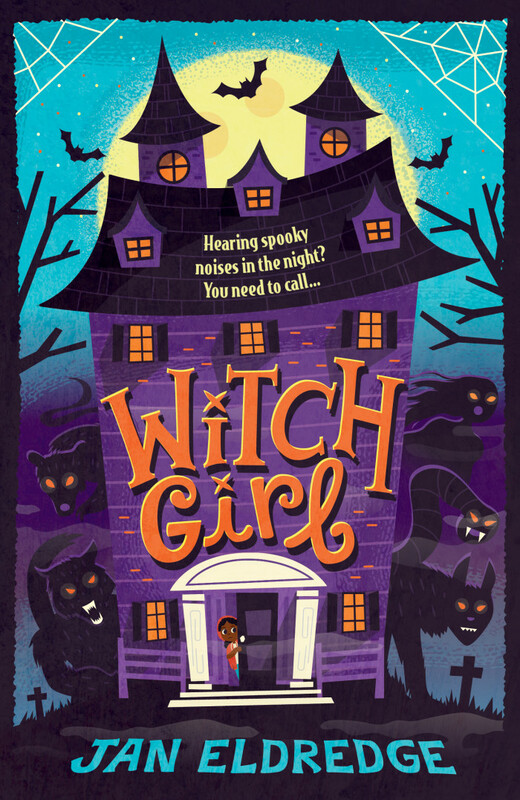 October sees the release of Risa Rodil‘s spooky new ‘Witch Girl’ cover design for Scholastic. Goth Girl meets Ghostbusters in this mystery adventure with the perfect spine-tingling balance of fun and scares! Beware! This is a story to read with the lights on.